Get ready for some Arty fun! Calling all budding Picassos and DaVincis! 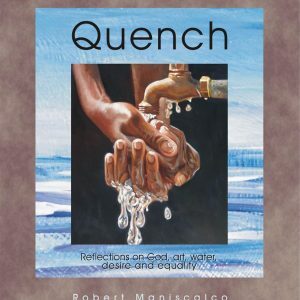 Paint the “canvas” red at Maniscalco Gallery. Bring your own wine and snacks and learn to paint along with a professional artist who has more than 30 years of experience. 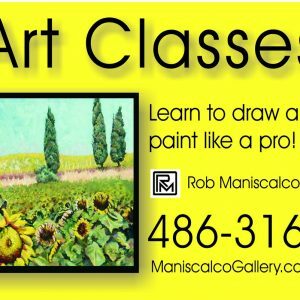 Maniscalco Gallery will supply the paint, brushes, canvas and light-hearted, gentle, inspiring, step-by-step instruction for you and up to 5 friends to paint a simple but interesting, evocative painting you will be proud to hang on your wall. You supply your choice of snacks and beverages! This unique and fun idea came out of all those “Paint and Wine” shops popping up all over. Buy the Party for 6. Decide on an image to paint (everyone will paint the same one). You can even send photos of subjects or themes which are meaningful and specific to you. Set up an appointment with the Artist. Arrive with guests and snacks. 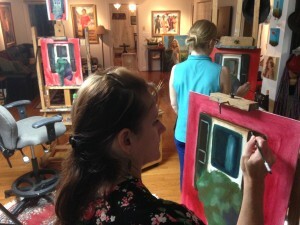 Spend up to 2 hours in the private West Ashley studio gallery (an actual professional artist’s studio!) learning tried-and-true tricks of the trade. 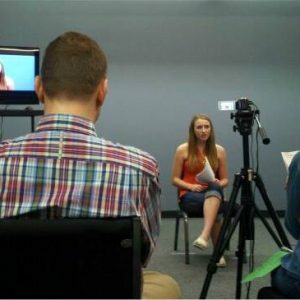 Enjoy the company and instruction of a professional artist who is kind, patient and eager to help his students learn and have fun along the way. Take home fond memories and a finished piece of art you’ll be proud to hang on your wall.